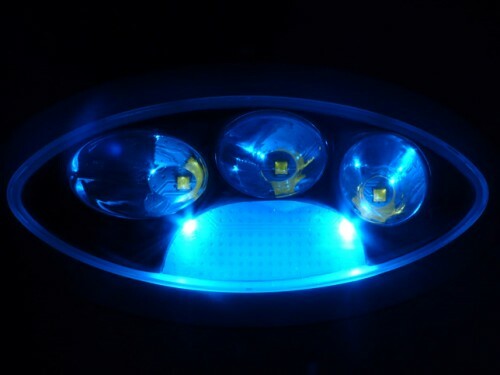 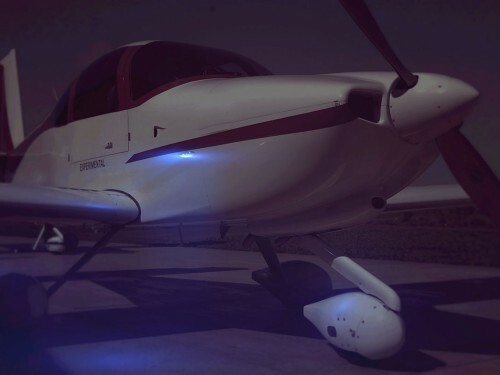 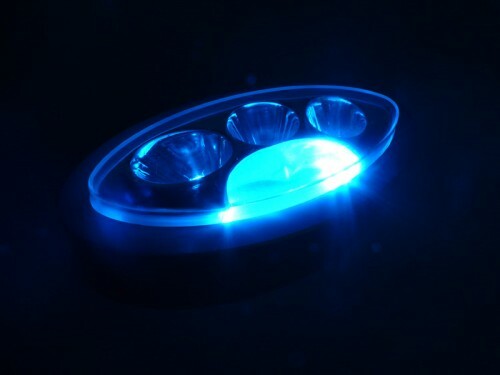 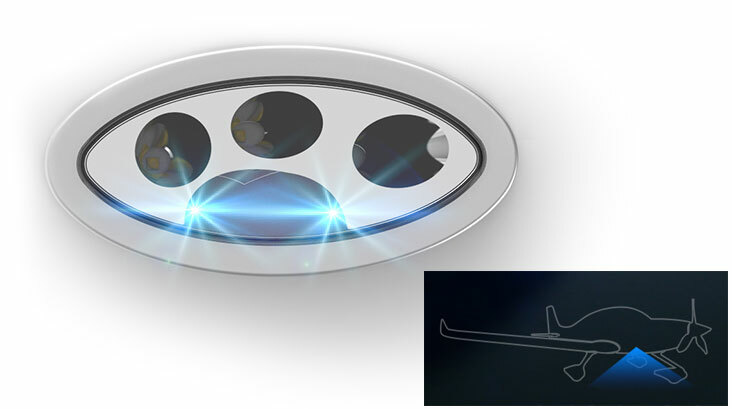 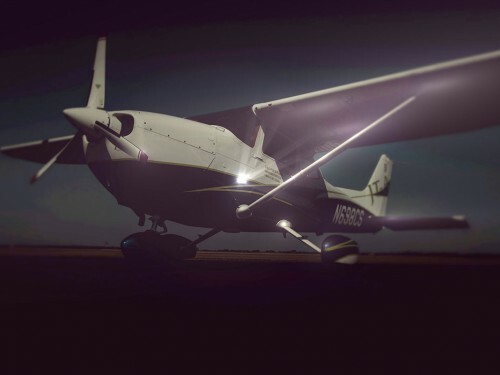 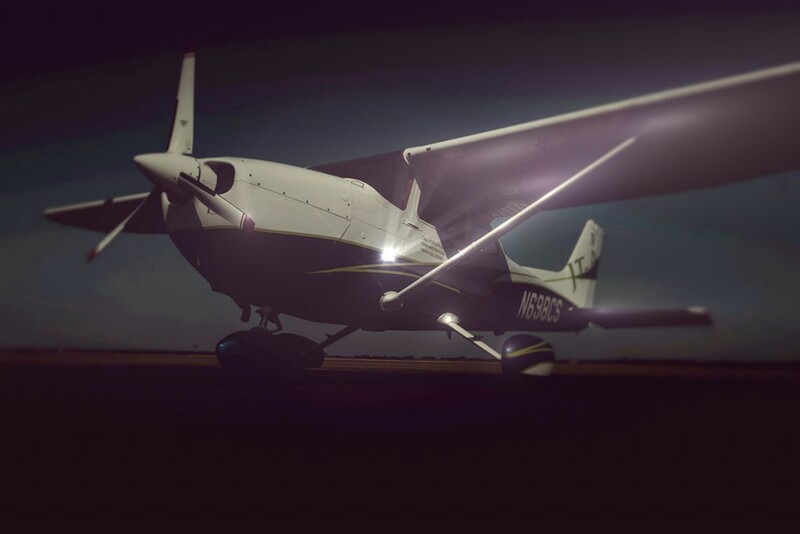 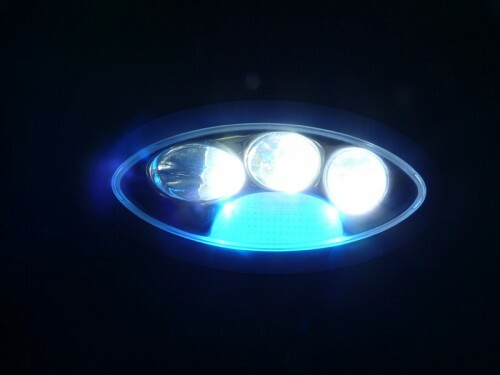 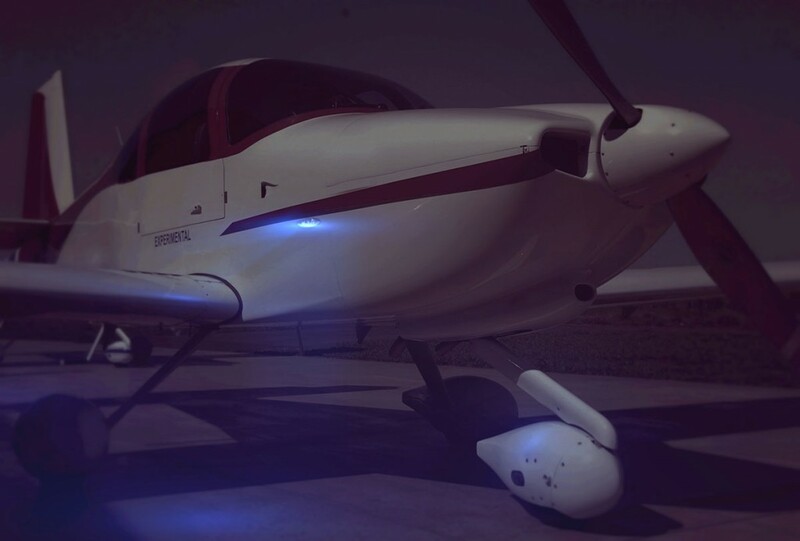 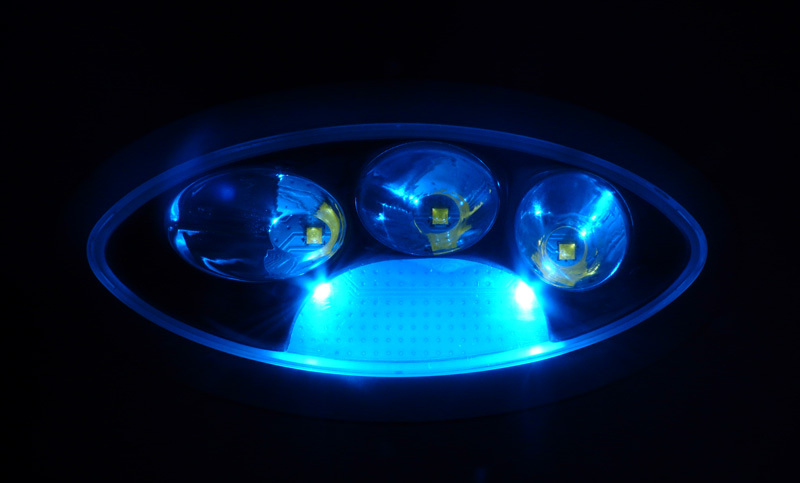 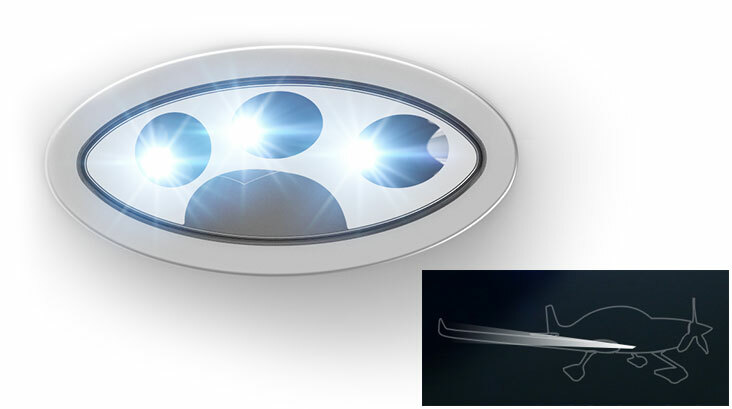 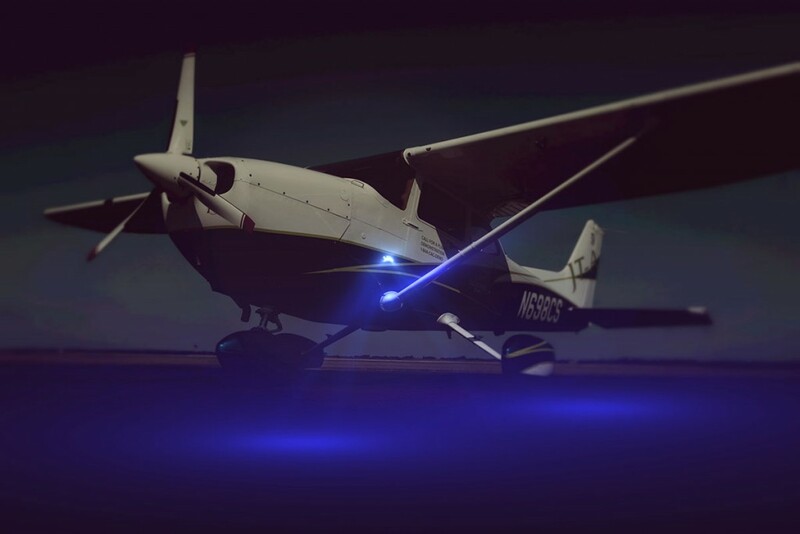 This light provides dual functions, a blue light for illumination of the ground around your aircraft nose and a white light for the wing leading edge illumination, which also double as an ice light. 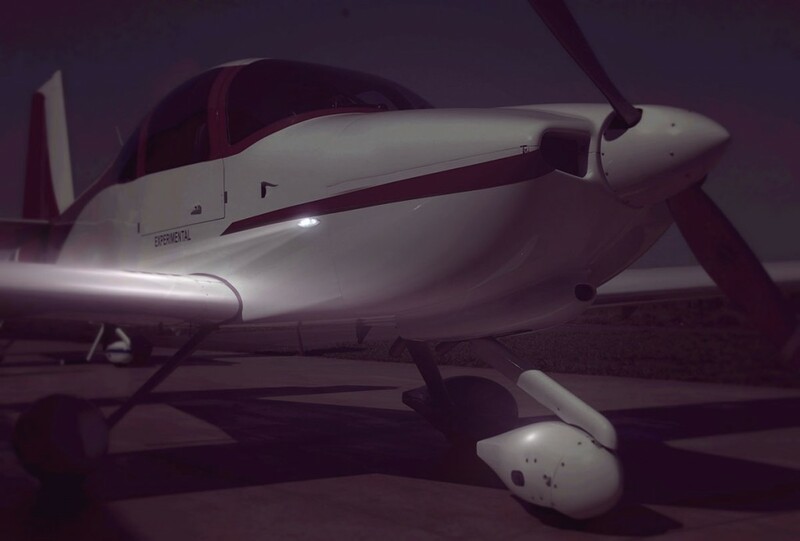 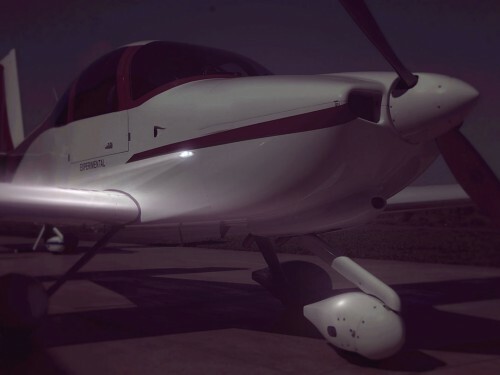 Nothing is more important than being able to check that leading edge during night flying conditions. 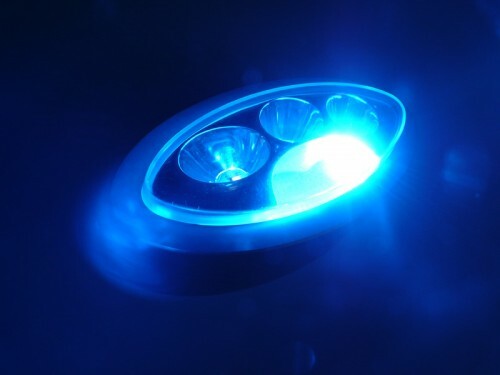 No more banging into your plane wingtip in the dark, with a friendly blue glow all over the ground around your wingtip. 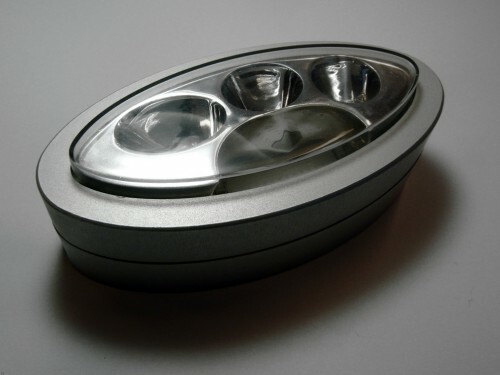 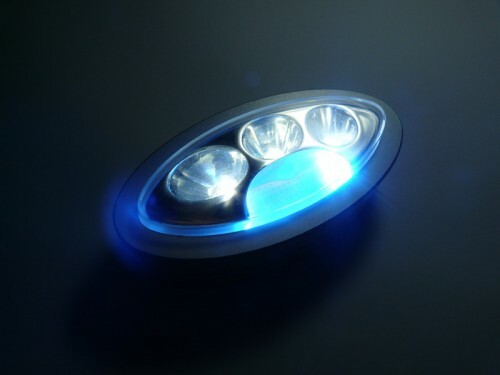 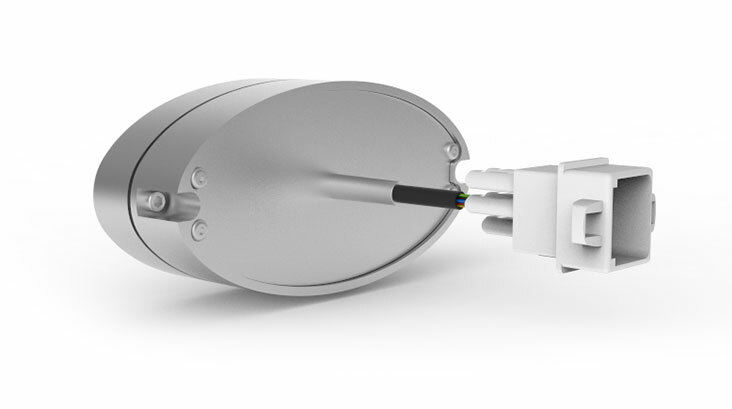 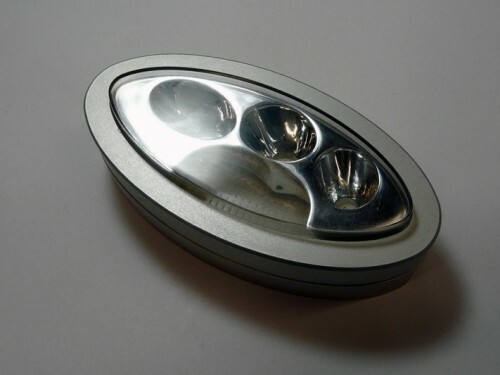 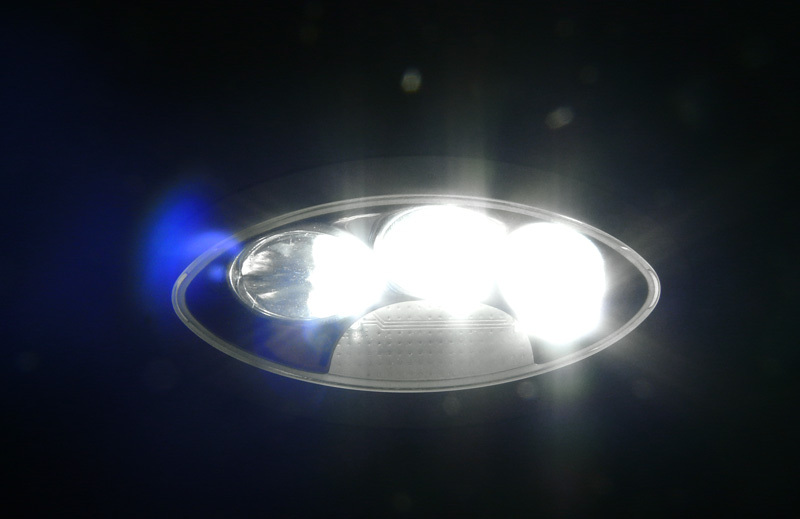 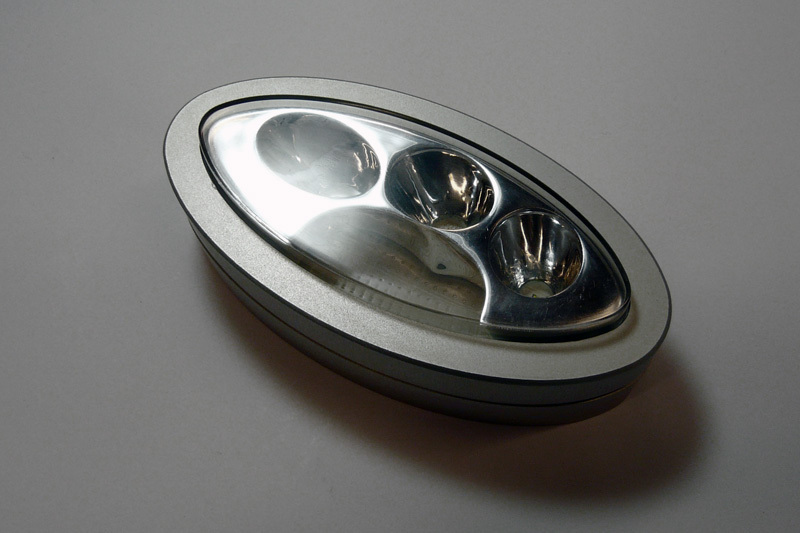 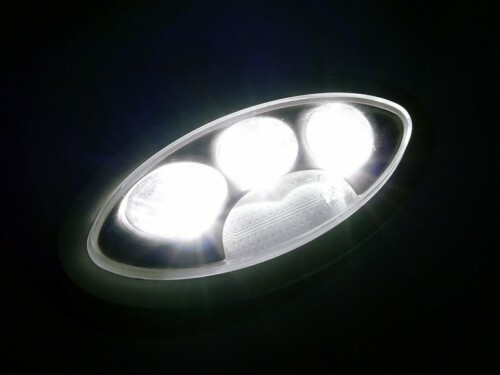 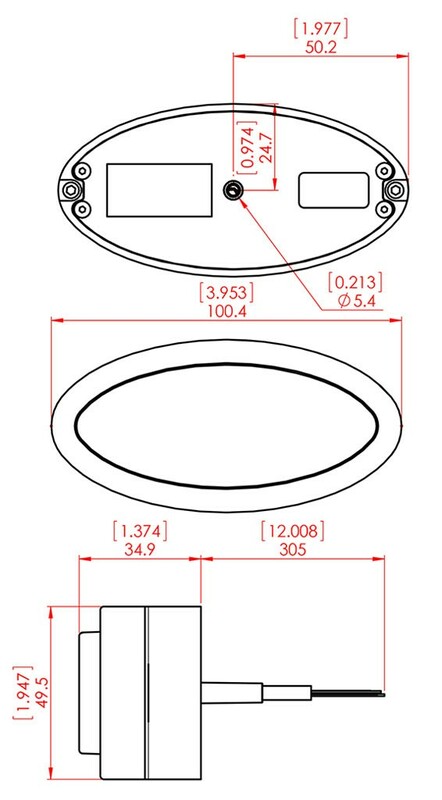 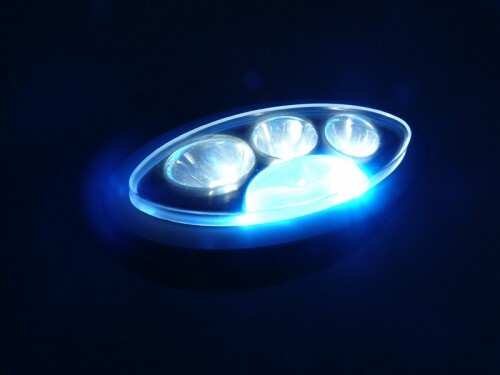 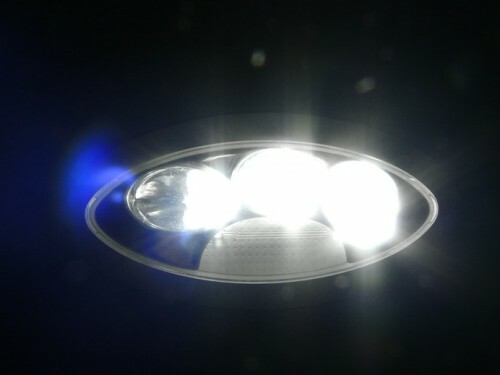 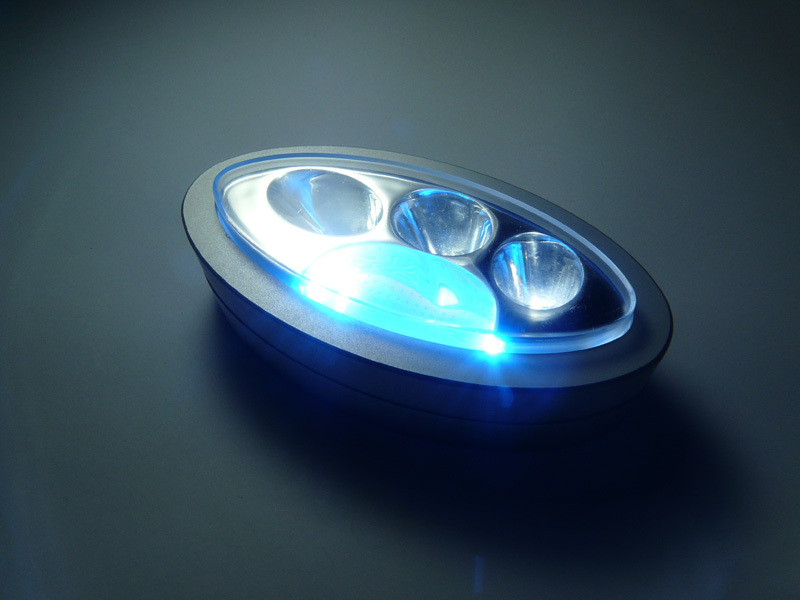 An encapsulated light that is inert to water, moisture, dust and vibration.